Designed for women, this 100% cotton custom t-shirt is tapered to hug your feminine curves, making this an ideal printable t-shirt for a girls’ night out or ladies team event. Fit for a lady, the Missy Fit custom printed t-shirt is a 100% cotton preshrunk jersey knit that’s made to fit ladies’ curves. 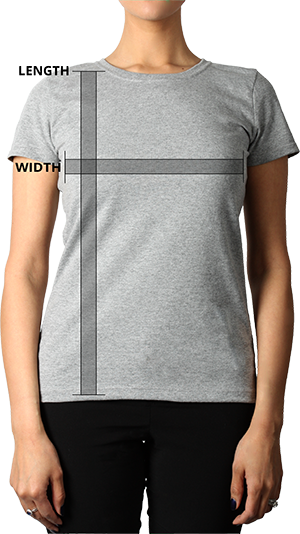 A feminine double-needle ½” rib mid scoop neck, taped neck to shoulders, and double needle sleeve with bottom hems give this custom t-shirt a fashionable classic look. 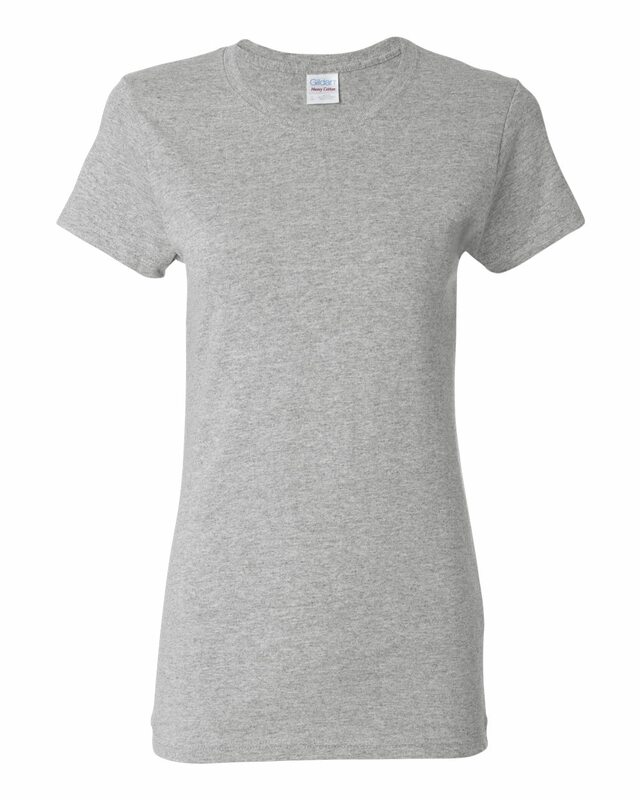 The additional near cap sleeves and a side seam with a slightly tapered Missy Fit offer additional comfort and style for everyday wear.